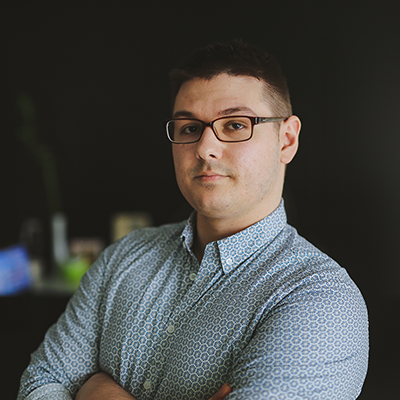 Petar’s work as a technical coordinator and lead software engineer @Quantox Technology helped him master managing large teams and projects. Now, at Review.Network, he’s making sure that operations run smoothly. As someone passionate about building communities and sharing knowledge, Petar is organizing NisJS meetups and loves speaking at conferences.